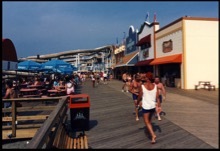 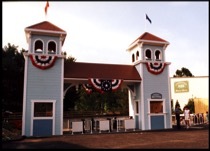 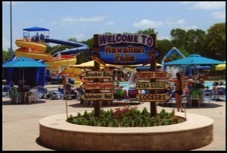 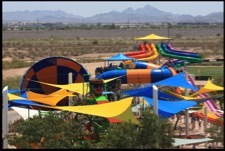 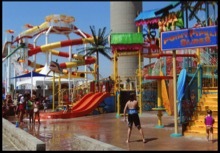 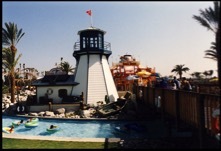 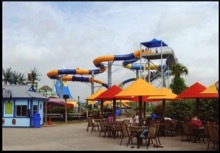 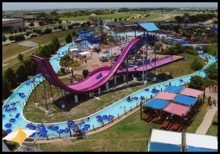 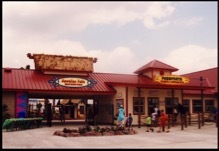 Since 1981 R&R has designed and provided thematic development for over forty waterparks and has received many awards including the “World Waterpark Association Innovation Award”, three times in ten years. 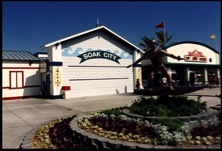 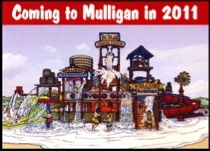 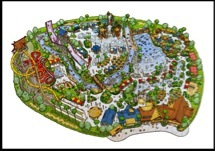 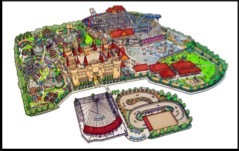 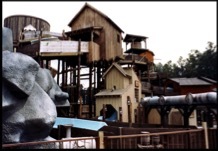 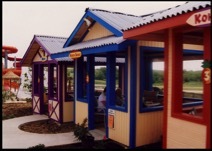 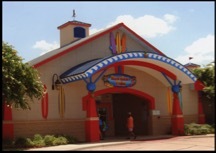 These are some of the major Waterparks we have designed and themed over the past 31 years! 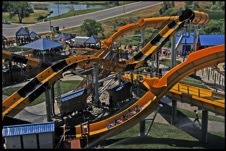 R&R won the first Innovation Award for the Crooked Creek Washout - Houston, Texas. 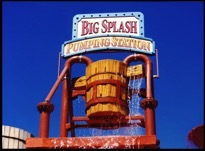 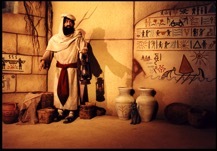 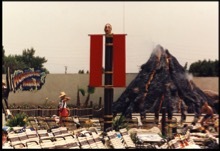 Utilizing western theming, special effects, animatronic figures, music and sound effects, the guests were transported into an adventure thru the old west. 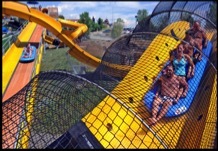 The world famous Voyage to the Center of the Earth - Hyland Hills, Colorado, was awarded the third WWA Innovation Award. 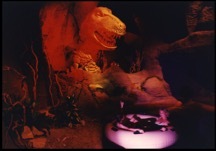 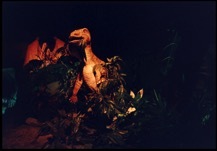 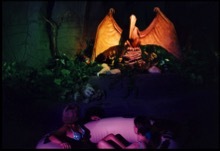 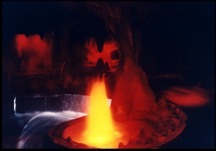 This completely enclosed tube ride is over a quarter mile long and takes riders back to the dawn of time to encounter mysterious swamps, volcanic eruptions and prehistoric dinosaurs. 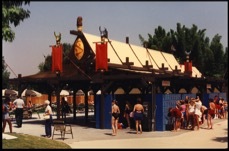 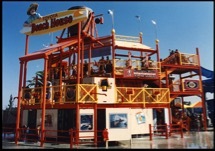 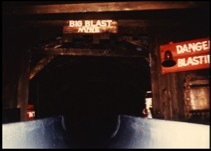 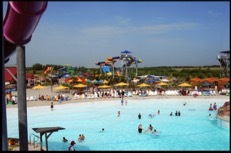 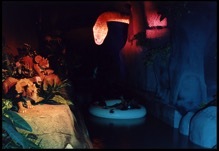 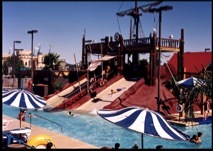 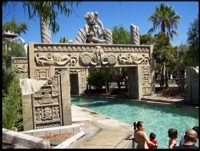 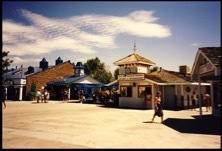 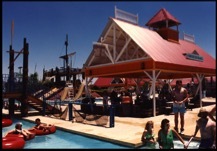 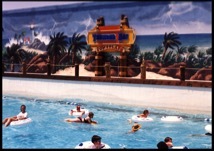 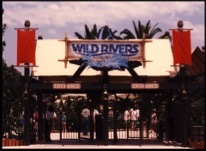 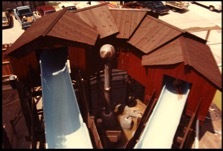 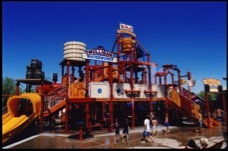 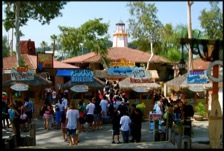 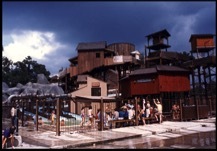 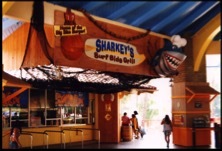 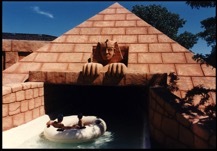 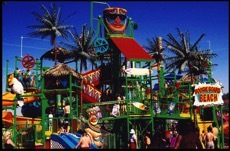 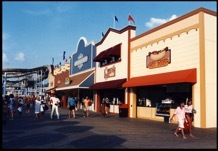 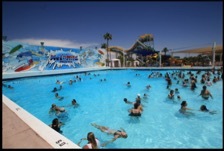 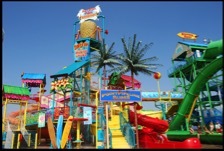 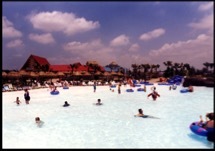 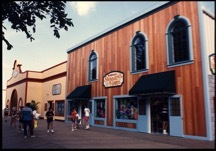 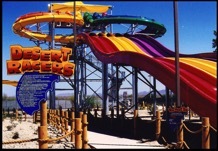 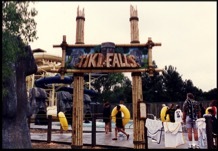 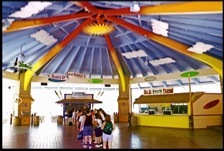 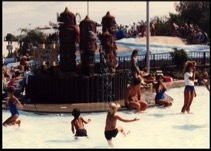 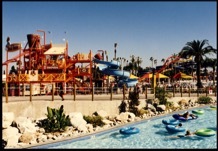 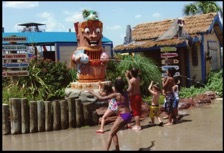 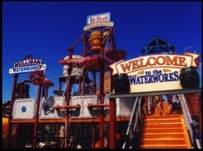 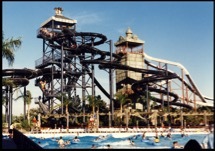 Many awards later, R&R themed water adventures have been recognized and honored on the Discovery Channel’s Top 10 Water Parks and the Travel Channel’s Extreme Water Parks for their uniqueness and audience appeal. 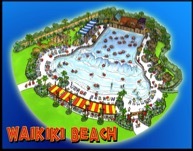 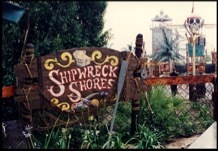 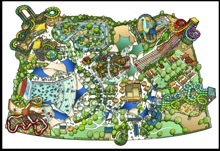 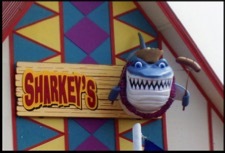 Which R&R provided theme designs & audio design and production for this new water coaster raft ride!